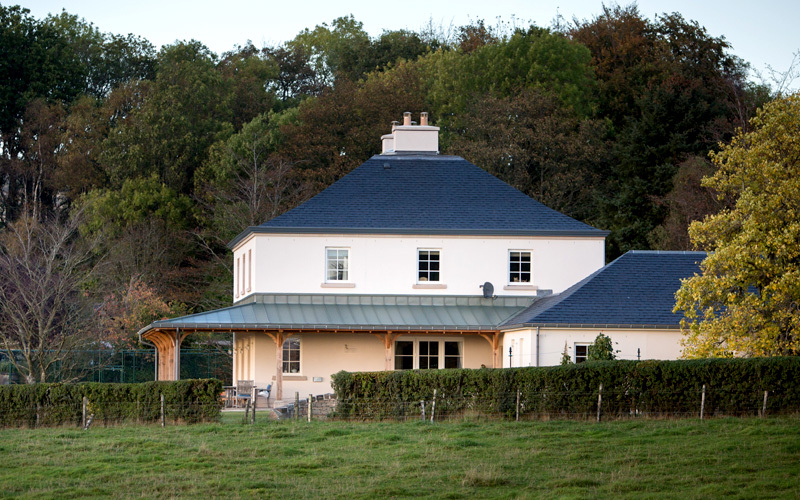 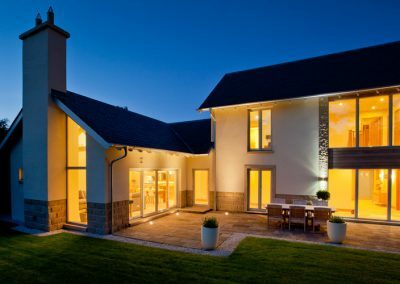 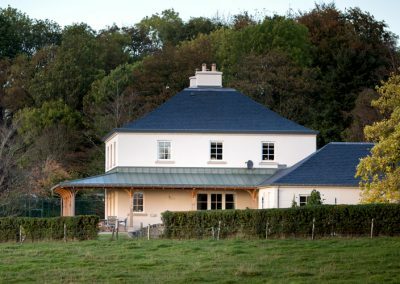 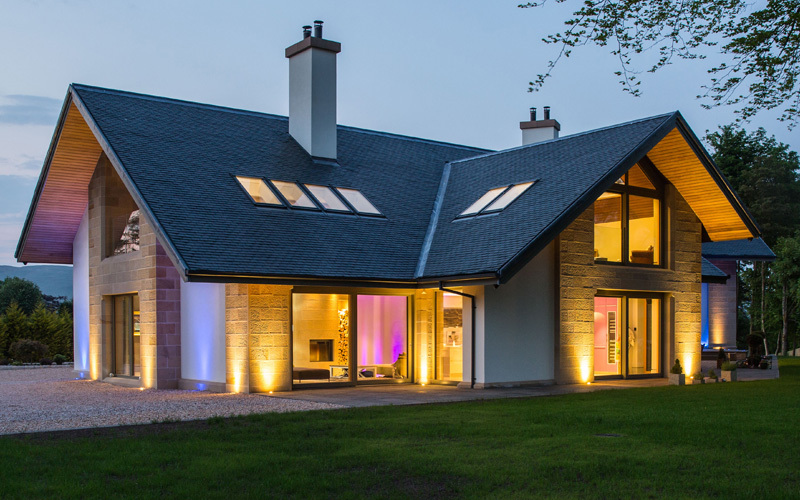 We are established award-winning architects working throughout Scotland. 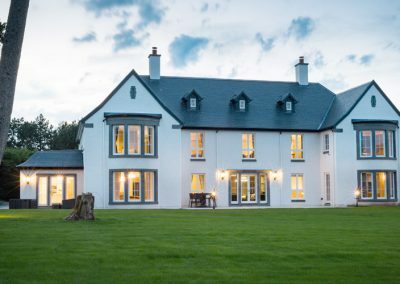 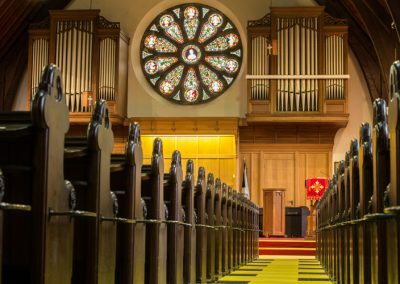 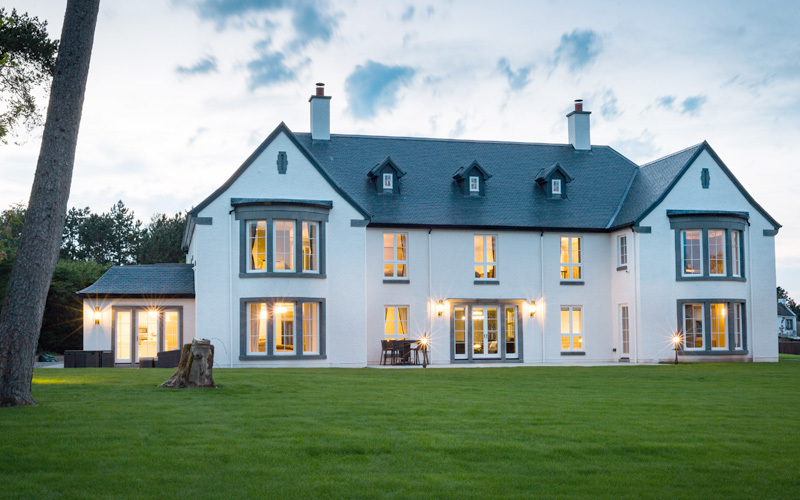 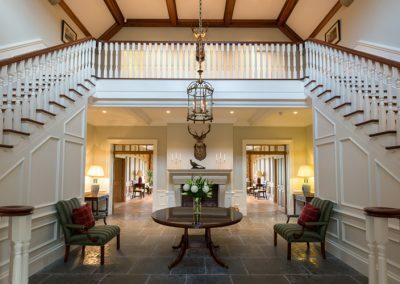 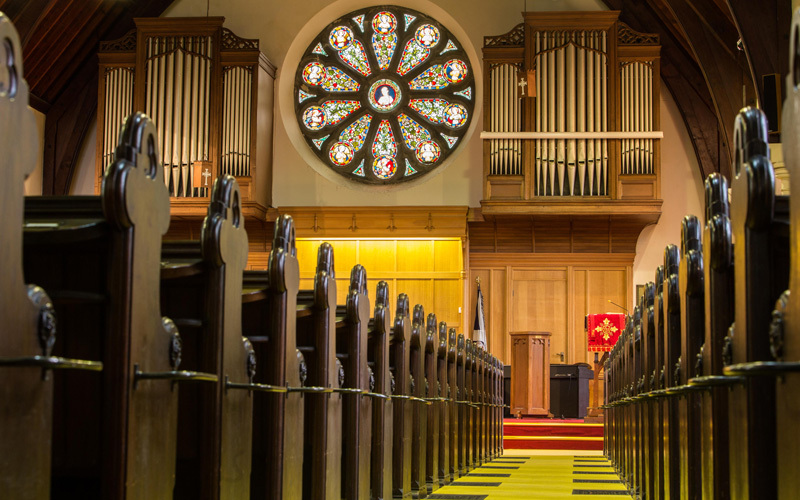 We specialise in creating exceptional Scottish buildings from modern and traditional residences to building conservation projects and innovative commercial developments. 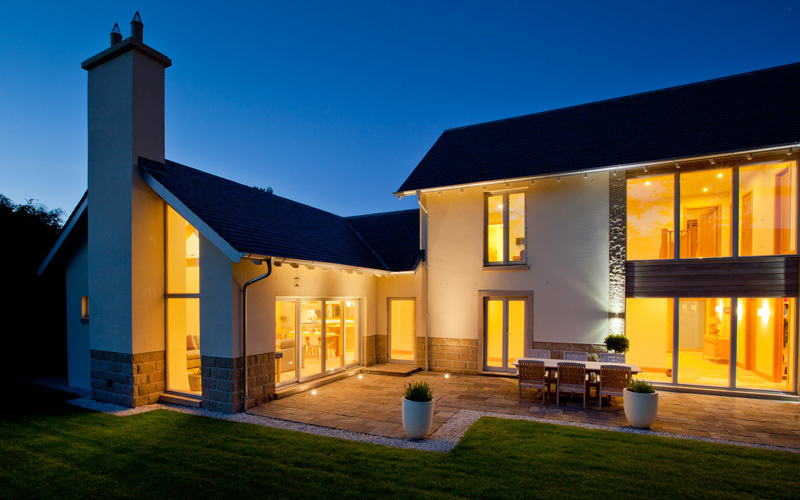 We can manage any project from inception to completion, making the process as straightforward as possible. 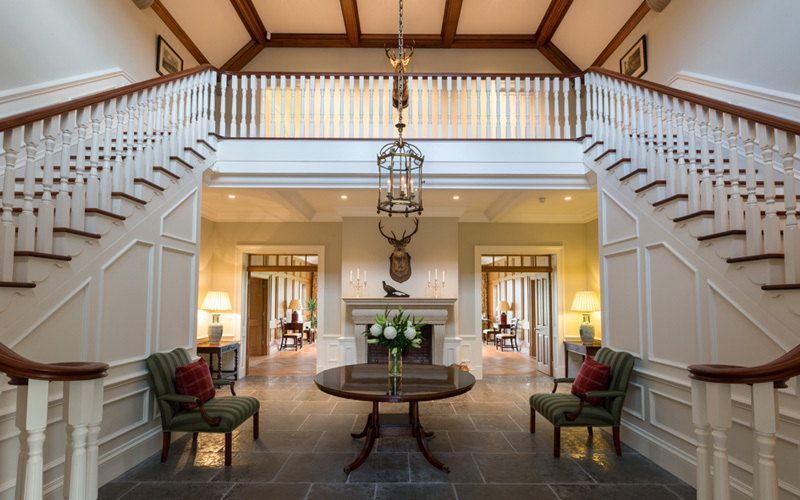 We offer a comprehensive Interior Architecture service which means that the exterior and interior of your project is thoroughly conceived. 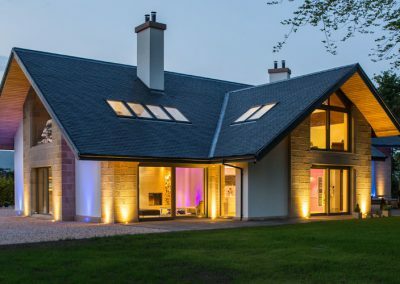 We can also act as executive architects for concept architects and project managers who are outside Scotland and would like a Scottish architect for their project.